Mark Dow went short Bitcoin while it was reaching its peak and now, he has finally covered his position. In December 2017, Bitcoin, the world’s first and largest cryptocurrency was moving towards its all-time highs, but economist Mark Dow acted against the tide. He shorted Bitcoin, and now, almost a year after the events, when Bitcoin has fallen over 80 percent from its highs, Dow is finally closing his trade. Dow is a former economist of the International Monetary Fund and is managing a family office in Southern California. 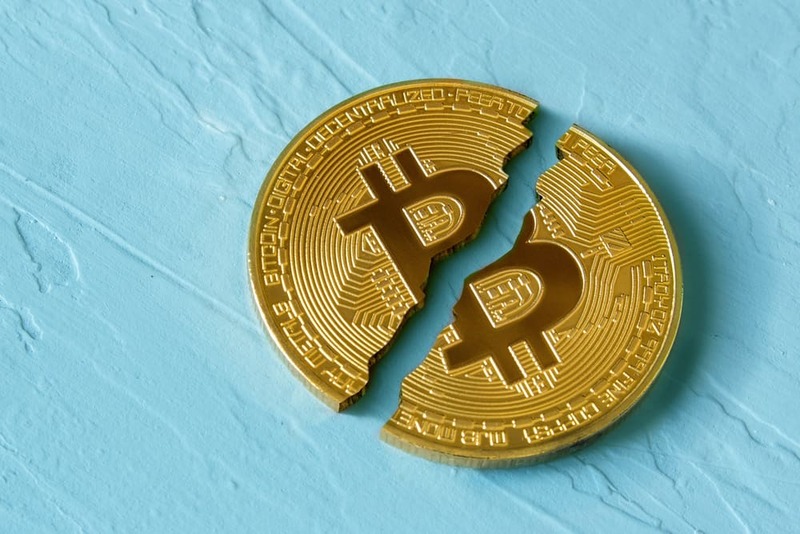 When Bitcoin was inching towards $20,000, he predicted that the value of the digital asset would go down soon after Bitcoin futures started trading. He took profits twice this year and announced on Twitter that he is “saying goodbye” to his short on the coin. Dow noted that the price of Bitcoin moved in a frenzied manner last year because people did not understand the cryptocurrency or its underlying technology. He noted that people just saw that the price was going up and wanted to participate in the sector. “People’s imaginations can run further when they’re not tethered to facts when they don’t understand the issue,” he said. He added that this situation made the bubble larger and more violent. Dow also said that he noted this psychological tendency behind the price rise and there eventually came the point where the speculation came to a halt. Dow thinks that people buy into these digital assets because they believe the narrative that these assets portray, and the asset price is an indication of the weakening of this narrative. Next articleEthereum Classic [ETC]: Has It Finally Reached the Bottom?